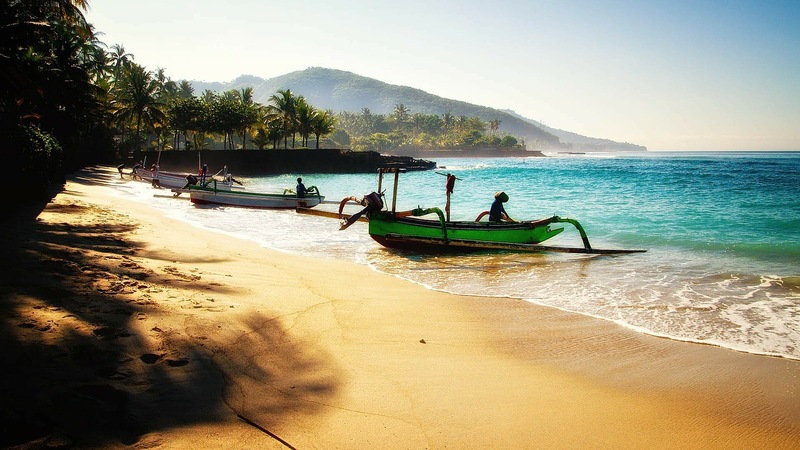 If you are no longer fascinated by the famous resorts of Indonesia, such as Bali, you can choose getting off to Pulau Seribu. You are at the Thousand islands! This complex which actually consisted of 100 islands is part of Jakarta and it is located almost 50 miles away from the city. 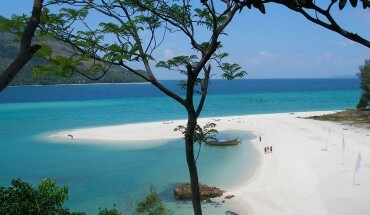 The center of this region is the Pramuka Island, which host all the educational and medical facilities for the locals. Some of the rest of the islands are private and some have no longer people staying on them. They are used properly by the fishermen in order to earn their living. There are also some areas on the bigger islands that are designed to welcome all the tourists that want to explore the area. This area is an absolute destination for the locals. They usually choose the Thousand Islands for spending their day doing a lot of activities to enjoy such as snorkeling, scuba diving and other famous water sports. If, however, someone wants to spend the night there, there are a lot of facilities found online. You can also ask for pieces of info in one the hotel central Jakarta had to offer in a small price for your staying in Indonesia. You can either book a hotel room or a floating house, which is going to be an amazing experience for you and your company. You have to choose the island you want to visit depending on how you want to spend your time there. Some islands are suitable for families who want to have a relaxed day under the sun, while others for people who enjoy watersports. Keep in mind though that the waters of the islands that are far away from the city are way clearer than the closer ones. 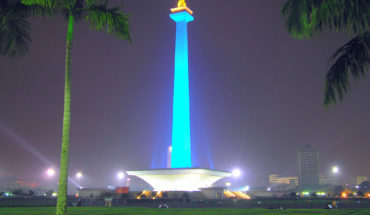 There are boats that are transferring the visitors from and to the port of Jakarta. You can use your ticket in order to get around several islands. You just have to be prepared for maximum pleasure in the blue waters of Java Sea. If you are willing to spend the night in one of the islands, you should leave the island you are going to stay as your last destination. There are also other ways to be transferred to the Thousand islands. You can ask at yout hotel if you travel on your own or your tour guide to rent a private boat for you and your company. Boats for renting are available from the tour agencies servicing the Thousand Islands or you just have to go and discuss the price on the dock. You can also ask for a local or a frequent visitor of the city to help you discuss about the amenities of your boat, if any food and beverage is served on board and what is the estimated time you are capable of using the boat, in their local language. So if you and your company want to rent a boat for a day, you have a lot of options of how you are going to spend the day. You can also thing of going around the islands and not leaving your boat, while you enjoy an ice tea. So whatever your prospective is, the Thousand Islands’ complex is going to fulfill all of your huge or small desires. Either is diving and swimming next to beautiful sea turtles or spending the night under the Indonesian sky. Or you just want to have a great day on the beach with your chosen company, relaxing under the sun and having this great feeling that you are in the right person, the right time and you need absolutely nothing else.